We all long to be proud of the work we do. Not just about the dollars and cents, but about the effort we put in and the good that we do. At Centennial Lending our mission, vision, and our values help ensure we can be proud of both. These ideas have always been ingrained in how we do business. We’ve formalized these ideas to clearly illustrate our commitment to continuous improvement and future preparedness. Values: Integrity: We have an unwavering commitment to honorable business practices and honest communication. Expertise: We are a source of industry-leading knowledge and execution. Service: We pledge to provide positive experiences, creating lasting relationships. Innovation: We create value through superior business processes. We believe these ideas provide a framework for continued success. By actively focusing on these ideas and practicing these values we can continue to provide industry-leading products and services, while also focusing on the impact that our efforts have on our partner’s and customer’s financial well-being, and by extension, their lives. We understand the power of our overall impact and make every effort to ensure it’s always positive. Our commitment to service extends beyond our immediate customers as we recognize each of our customers is a member of a larger community. 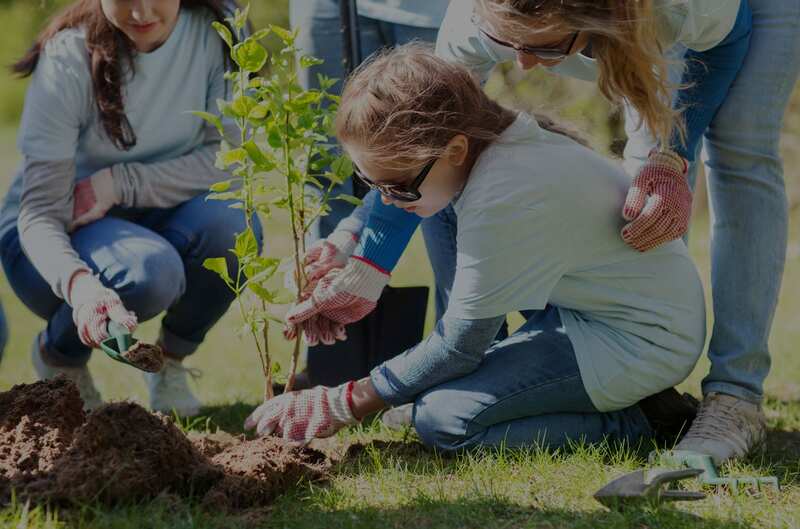 Our team relishes the opportunity to serve the community, many of them personally leading efforts to volunteer, fund raise and participate in outreach efforts. We are proud of our team and follow their lead; supporting literally dozens of organizations and programs determined to better our communities. Autumn Harris, one of our Mortgage Loan Officers, and her friends started their very own Adopt a Grandparent program in 2017. 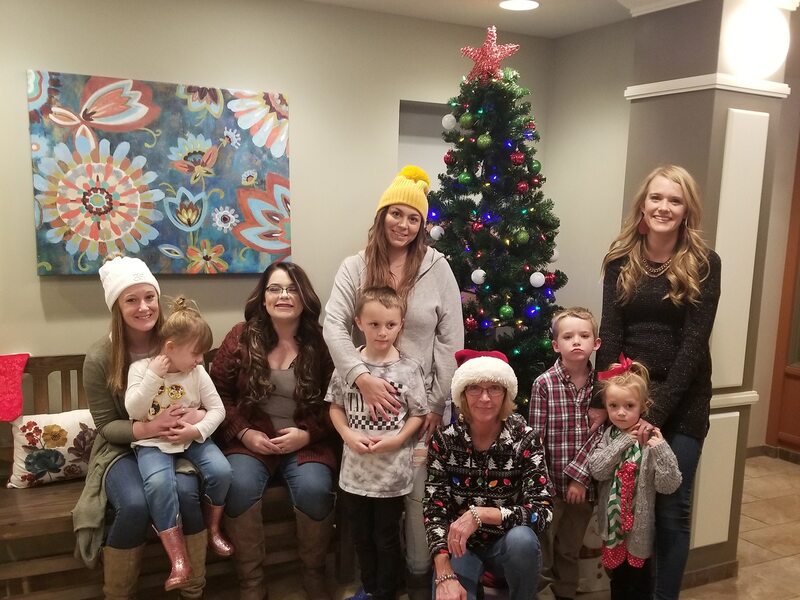 Their program, with the support of their family, friends, and co-workers, is able to provide holiday visits and gifts to the residents of the Good Samaritan Village in Loveland, Colorado. This year Autumn and her crew, which also includes Maureen Bruns, our receptionist/servicer, were able to hand deliver 100 gift bags containing hand lotion for dry hands, warm socks for cold feet, and holiday cards drawn by their children for the soul. 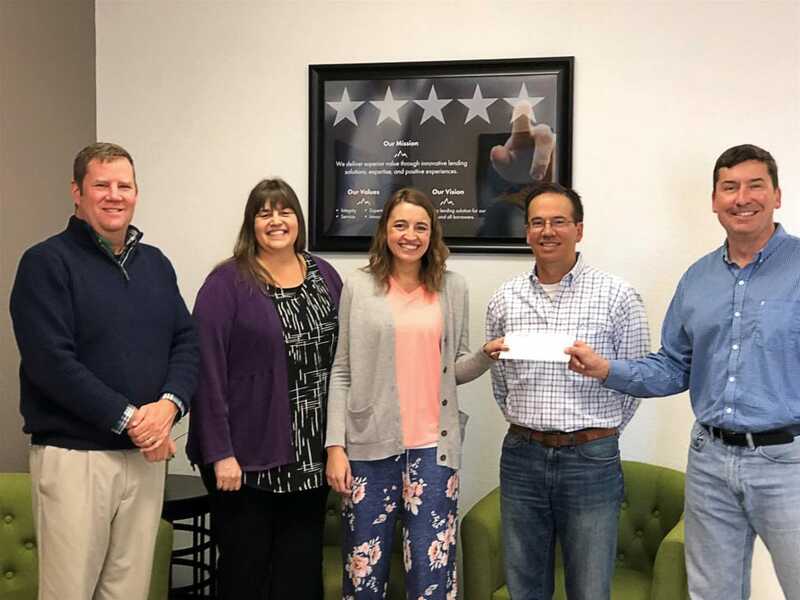 The Centennial Lending team, in cooperation with our partners, raised over $3100.00 in support of Longmont Meals on Wheels during our 2018 Golf Tournament. 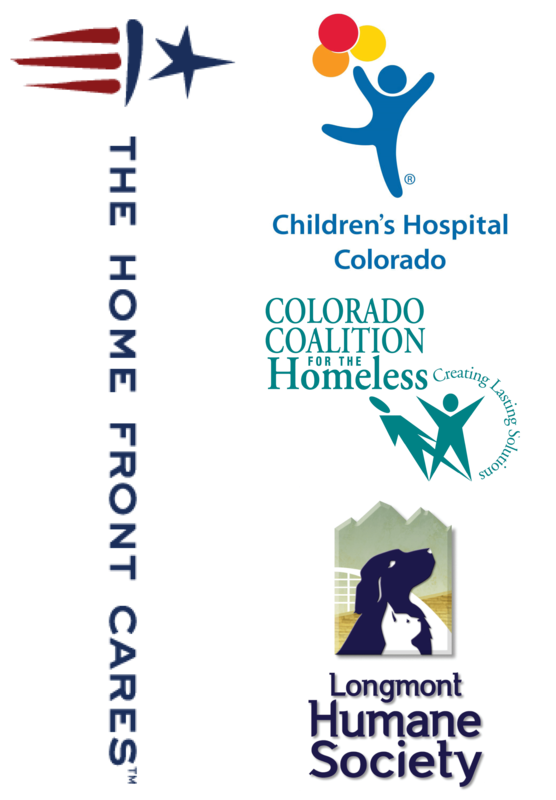 We have a lasting relationship with Longmont Meals on Wheels and are excited to continue supporting this wonderful organization. 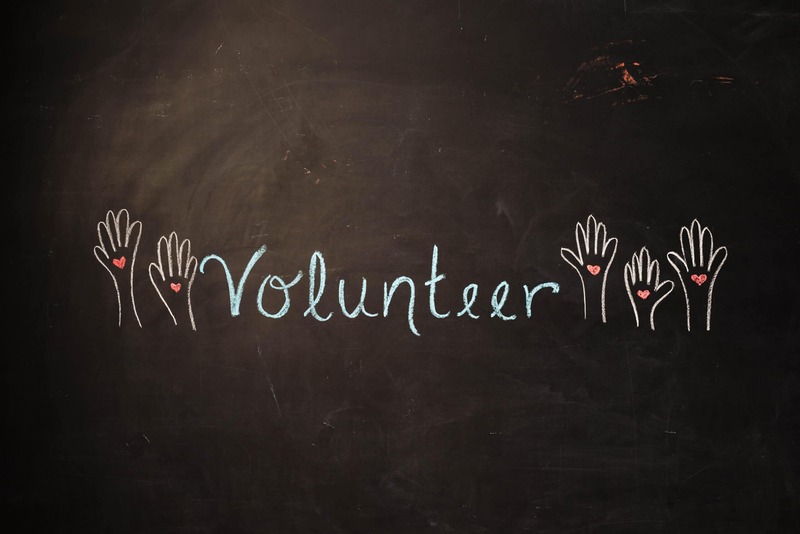 Longmont Meals on Wheels’ primary focus is to provide hot, nutritious meals and a daily check to older adults and people with disabilities that reside in the communities of Longmont and Niwot. 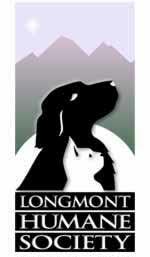 To learn more about Longmont Meals on Wheels please visit www.longmontmeals.org. Centennial Lending generously supports Longmont Humane Society through employee giving and supply drives to help us care for over 4,000 companion animals annually. We appreciate that Centennial Lending and its employees chose to support locally.